We've resisted commenting on the propaganda of former Director of Audit Clarence Christian but we have decided this afternoon to make a brief comment. Mr. Christian is all over radio and social media braying about how great our economy is, compared to the days under a previous UWP administration. 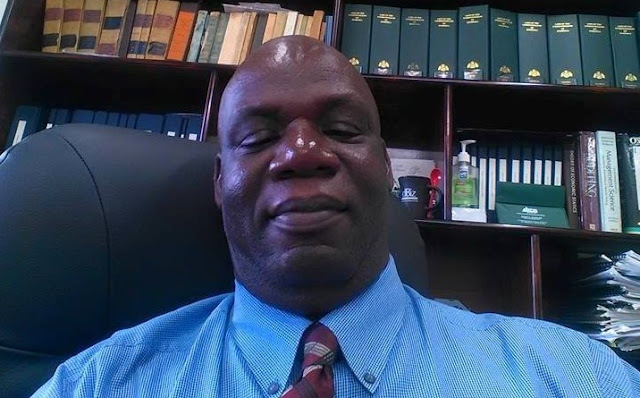 First, it is necessary for us to understand that the previous UWP administration is not represented in the current pool of leaders of the party so to presume what is alleged to have occurred then would be the same as what would occur now should the UWP be elected back into office is ridiculous. It makes no sense to labour that point. Secondly, Mr. Christian and others like Tony Astaphan and Paul Alexander (in the USVI) are taking pains to point out the "many" business places that are expanding. The people of Dominica must understand that the places that these fools keep pointing to are all large businesses going through expansion. These large businesses cannot support our economy; it can only be sustained by small businesses, the mom and pop stores. Small businesses are the ones who drive up an economy; if you're in doubt, take a look at the United States. Thirdly, it is very simple to determine whether an economy is thriving by just taking a look at government social programs. The formula is simple; if the government is spending more money to assist more of its citizens from plunging further into poverty, the economy is in dire straits. The "National Employment Programme" is a social welfare programme. Our government is spending millions of dollars on a programme that ensures thousands of our citizens have a job. That can only mean that the government is artificially reducing the unemployment rate. 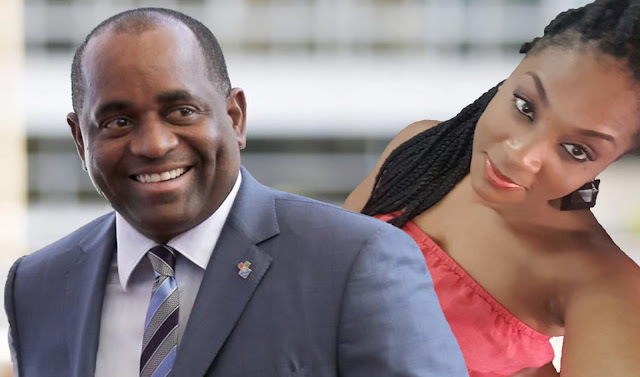 We would venture to guess that the true unemployment rate in Dominica is in the high 40% range, a situation that, if allowed to exist, would threaten the government itself, which is why Roosevelt Skerrit will continue to maintain the programme and boast about it as a success, because it is successfully preventing thousands of young people who would otherwise have been unemployed, from revolting against the him. Clarence Christian is a jackass. This man has greased the pathways that has allowed government officials to rob our treasury. We should expect him to continue to tow that line since he too gets a cut under the table. Mr. Christian should concern himself with the fog that has surrounded him for several years. Sir, since you are so adamant on informing us about a previous UWP administration and seeing that you have joyously taken to asking numerous questions of several persons in our society, we have a few for you; we hope that you can answer them. What shenanigans were you involved with at the Woodfordhill Credit Union? Why did you believe that, as a member of the DOWASCO board and a DLP propaganda official, you could forego payment on your water bills, in the process racking up thousands of dollars in charges, which resulted in you being kicked off the board? Why did Roosevelt Skerrit authorize George Nanthan to conduct repairs on the road leading to your home just prior to the funeral service of your mother-in-law? Is it because you are financially strapped and could not afford to do it? Why, as Director of Audit, you failed to submit three reports to parliament, as you were required to do? As an individual with several years in the Credit Union organization and as a former Director of Audit, it would be fair to say that you should be an authority on Credit Unions. However, the University of the West Indies does not think so; why did UWI reject you as tutor on a course on Credit Unions and replace you with your sister-in-law, a secretary to the IPO? Mr. Christian, when you are living in a glass house you should not throw stones. You have taken up the propaganda role alongside Anthony Astaphan. Mr. Astaphan is said to have a cherry tree which is being picked and juiced by a man in the valley. We also know that a Mr. EW has been farming your garden; haven't you noticed that someone is picking the avocados on your avocado tree? They're making guacamole with your avocados. This must be the reason why the government is now saying that agriculture is on the rise.